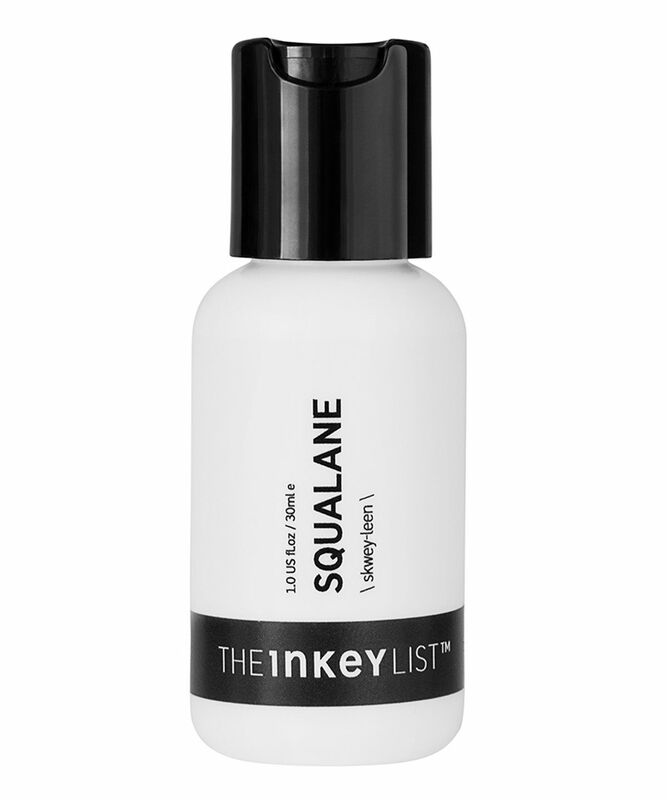 I used squalane oil from The Ordinary before and did not love it as it became flakey when applied after Niacinamide - but this formulation from the Inkey is amazing, can apply it after l-ascorbic acid, niacinamide or EUK-134 and it hydrates like nothing else. LOVE IT! 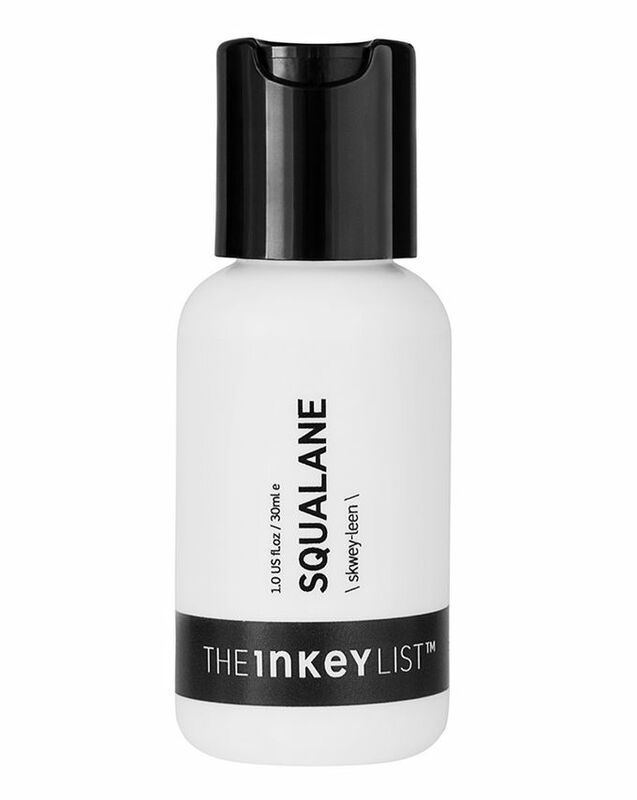 And my hubby loves it too, stole my entire bottle :) My skin is oily and acne, and there is nothing better than squalane oil I found for hydration! I have always had oily skin and I've always been worried about using an oil on my skin. I have tried the Ordinary's version and it broke me out so I stopped using it. This has seriously changed my mind about trying squalane again. My skin still feels so moisturised but also has helped to control my oily skin and no break outs! If you are nervous to try an oil give this a go. Totally disagree with the review below. My skin feels so hydrated and I have noticed an instant effect on my fine lines. This has not made me break out like The Ordinary did - also, it's time to support a new brand! I love these products, using them has had a very beneficial effect on my skin. I've been trying a few new skincare ingredients recently and to be honest was not expecting Squalane to be the one that has changed my skin so dramatically. I think it must come down to the fact that my skin seems to absolutely love it. I have an oily T-zone and can get very dry patches on the cheeks and this seems to have smoothed it all out. More even, better texture and less oily. Ordered two of these. Products arrived in very bad packaging (looks rather cheap). The product actually leaked out from both of the bottles once it was shaken. 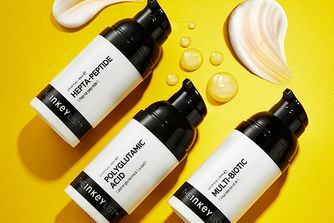 I'm not sure if the product in the bottle decreased through leakage, but comparing the 30ml to the ordinary's 30ml Squalane, it felt like the products of this brand's Squalane is lesser.